Assertive Northwest Property Management Group Residential and Commercial Strata Management Services including Strata Financial Management, Strata Communication Management, Strata Maintenance Management, Strata Insurance, and online Strata portal for Strata Councils and Strata Owners | Serving the Lower Mainland including Vancouver, Burnaby, New Westminster, Coquitlam, Port Moody, Port Coquitlam, Surrey, Langley, Richmond, North Vancouver and West Vancouver in BC, Canada. Customized to the unique needs of your strata corporation. We develop custom Strata property management solutions. Our unique strata management program addresses all your strata corporation's needs. Customized Strata Management for Strata Properties of any Size & Complexity. In order to best manage your investment, we work in close consultation with your strata corporation in order to address the needs and challenges you face. 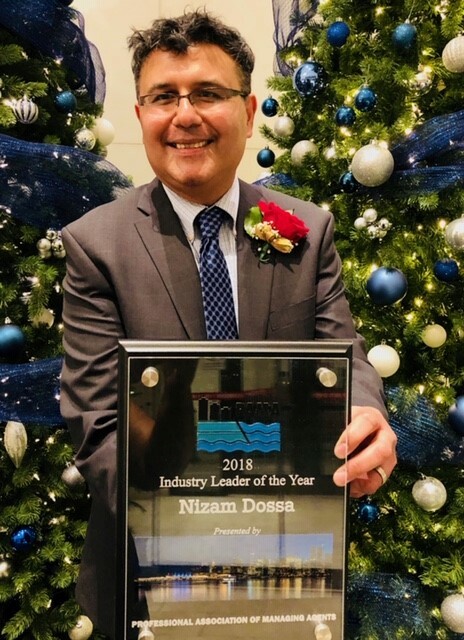 Assertive Northwest Property Management Group is proud to announce that its Vice-President and Associate Broker, Nizam Dossa, has been selected as the Industry Leader of the Year for 2018 by the Professional Association of Managing Agents (PAMA). Congratulations to Nizam for this well deserved recognition for his outstanding leadership and contribution in the Strata Management industry. Assertive Northwest Property Management is proud to be part of #JerseysForHumboldt. Our prayers and thoughts are with all affected. We provide exceptional and professional strata management services customized to the unique needs of Strata Corporations of any size and complexity including residential, commercial, mixed-use, high-rise, low-rise and townhouse properties in the Lower Mainland, BC. We have the most up-to-date systems and technologies in place, including our convenient and user friendly web portal, enabling us to serve our Strata Corporation clients in the best, most efficient and effective way possible. Our friendly team is passionate about all we are doing and strives to provide the most outstanding and valuable service, unbeatable by other companies, to our strata corporation clients. 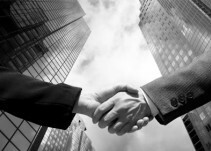 Our senior strata managers have extensive experience and are leaders and educators in the industry. We know well the challenges a Strata Corporation might encounter over the years and have the expertise to guide them through their issues and concerns. Strata Councils will have peace of mind dealing with any and all challenges, knowing they are taking the right path and applying best practices, while ensuring their Strata Corporations are running successfully and smoothly. We are dedicated to teamwork and education and it is our firm belief, proven by experience, that an educated Strata Corporation is a successful Strata Corporation. As such, we constantly promote continuing education and encourage all of our clients and staff to attend the various strata educational seminars and other learning opportunities hosted by the array of professional condominium associations in BC. If you would like to get a quote specific to your strata, please fill out our request for a quote form. 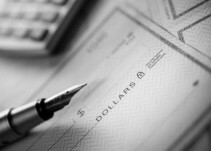 Read more about us and our strata services. Click here to learn about how strata corporations and strata agents acting on their behalf must adhere to the privacy rules contained in Personal Information Protection Act (PIPA). Stay up to date with what is happening with the property management industry and Assertive Northwest Property Management Group Inc.
Assertive Northwest Property Management Group works aggressively to deliver professional management services customized to the unique needs of your strata corporation of any size and complexity. Copyright 1998-2019 Assertive Northwest Property Management Group Inc.